The AgriSpin project aimed at examining the practice of innovation today by answering questions such as: How does the European farmer seek information and support? What competencies does he expect of his adviser? What kind of support system is in place today? 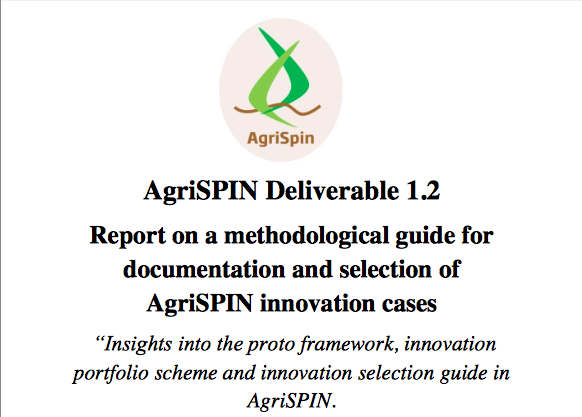 By doing so, AgriSpin intends to uncover best cases for innovation and identify the type of innovation support system that makes for the most optimal innovation process. To ensure that the knowledge accumulated in the project is disseminated to as many stakeholders as possible, AgriSpin worked towards creating a powerful European network among advisers, researchers, organisational experts and innovation companies. By establishing a strong innovation network between the partners of the AgriSpin project as well as reaching out to European agricultural networks, innovation networks, EU-funded innovation projects and to politicians, on a European, regional and national level, AgriSpin hopes to contribute to a strengthened innovation effort in European agriculture. 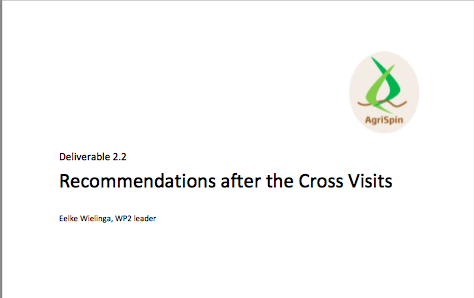 The scientific team of AgriSpin has delivered the analytical framework on which the 13 Cross Visits are based. The conceptual framework aims to facilitate the exchange of existing knowledge on innovative approaches in agriculture, agricultural supply chains and rural areas. 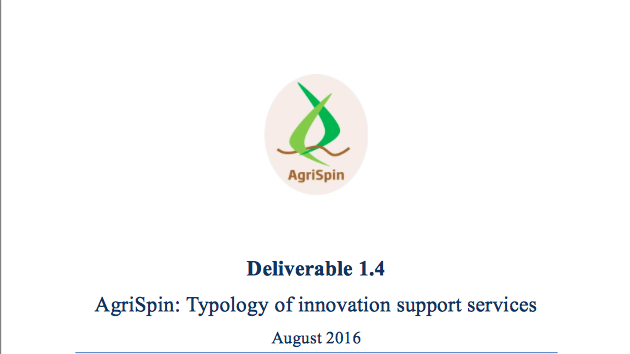 By summarizing and drawing conclusions from the reviewed literature, the scientific team of AgriSpin proposes operational definitions and an understanding of terms and concepts relevant for the AgriSPIN project. a selection of concepts related to innovation support services (chapter 5). 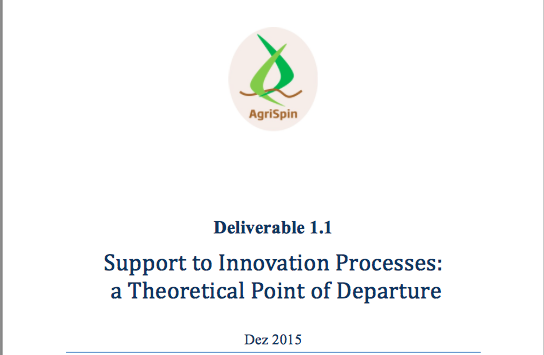 Please download the report to check out the conceptual framework of AgriSpin. ADEPT has participated to the cross visits, workshops and seminars organised during the project and was the host of a cross visit between 4 and 8 July 2016. Read the report on Romanian Cross Visit. 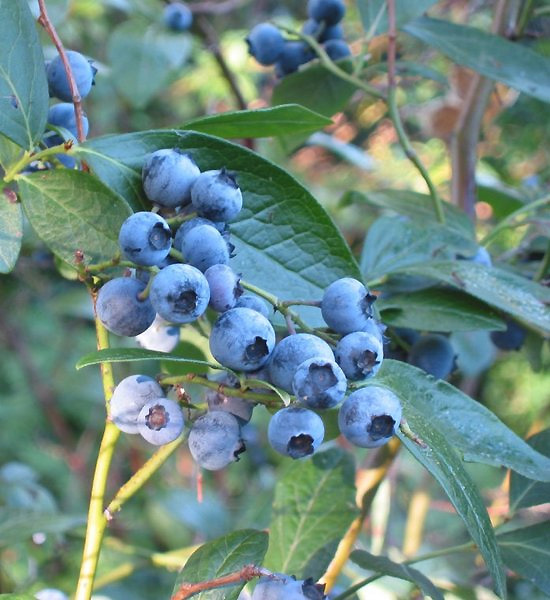 Diversifying the products using local resources and thus protecting a unique landscape in Europe. 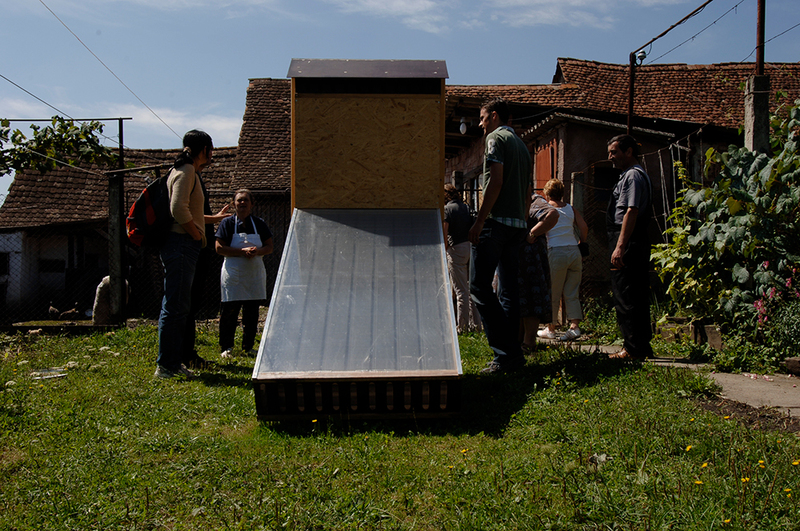 ADEPT team developed a project to build a community facility, with the objective of demonstrating the simplest facility that would comply with the minimum food hygiene rules imposed by EU and to offer an alternative for economic viability of Tarnava Mare Area. Download the practice abstract. Example of traditional farming methods being supported by technical expertise. 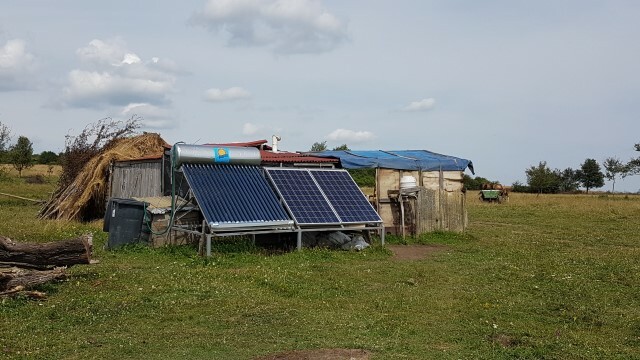 The project provides solar panels for sheepfolds so that shepherds can improve their living conditions while staying with their flocks of sheep in the hills in the summer (charge their mobile phones to keep in touch with their families and to be able to use hot water to increase the hygienic condition up on the hills). Download the practice abstract. ADEPT has developed village associations as centre of innovation and expertise. 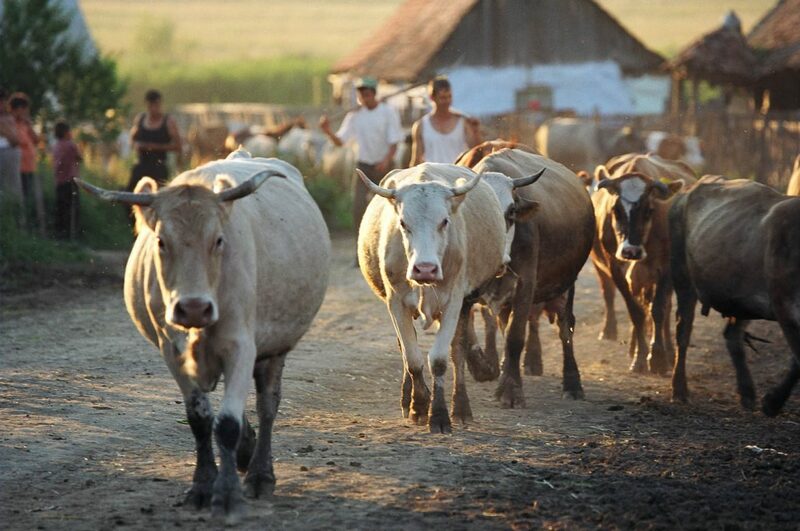 With support from Innovation Norway, ADEPT have developed a milk collection points (MCPs) for Viscri Association. By improving milk quality and quantity, and assisting with negotiations with milk processing companies, they have increased the price of milk obtained by the farmers, and halted the decline in cow numbers in the area. Download the practice abstract. Local small producer benefited from the young farmer grant and investment measure under National Rural Development Plan. Integrated project: guesthouse, bike hire, small scale production. Download the practice abstract. A cross visit is an across-the-border-meeting where all partners meet to evaluate the host country’s best practice cases for innovation. In connection with every Cross Visit, one or several videos are produced. Videos from the Cross Visits are published on www.agrispin.eu. The selection guide has been developed with the aim of documenting and selecting a wide diversity of innovation cases for the Cross Visits as they can be found in different European rural regions (including overseas), farming and agro-food systems. The cases covered by the AgriSpin cross cisits were analysed based on this report. When using a typology of innovation support services, it is easier to answer questions such as: Which services are required? Which services are more useful? Which services are innovative? Who could be the provider? How should the service be provided? What are the roles of the ISS? 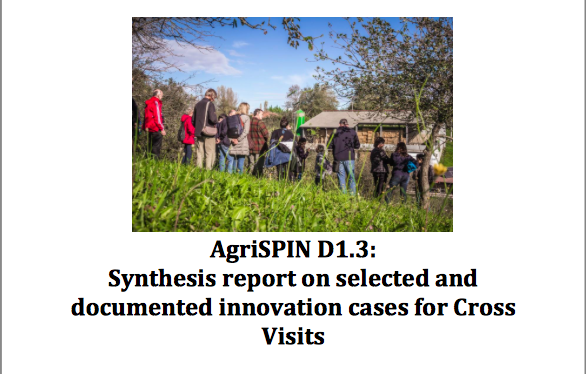 The synthesis report serves as a catalogue of all the cases examined in the AgriSpin project. The cases were selected on the basis of the conceptual framework and the methodological guide. 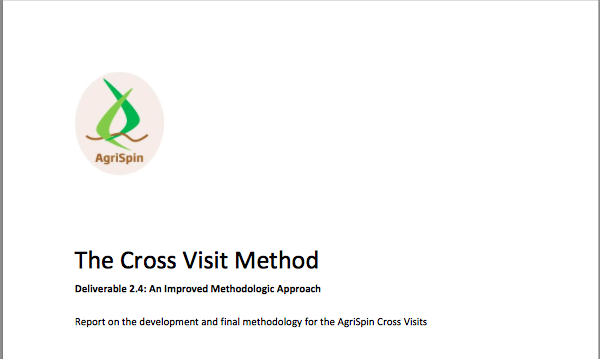 The final methodology for the AgriSpin Cross Visits is essentially a manual for the Cross Visit Method, i.e. a guideline for how to conduct a successful Cross Visit. 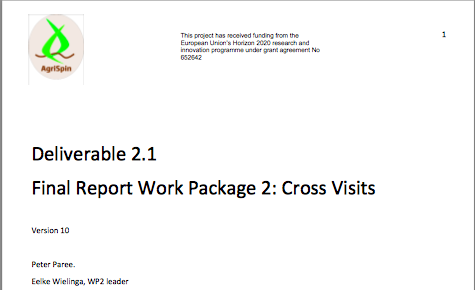 The report presents the factual information on the complete series of Cross Visits answering questions regarding the description of the innovation, the actors/roles within the innovation, the role of the support service, the factors of success and failure, regional particularities, specific recommendations, and lessons that can be generalized. The report marks a moment in time on the AgriSpin partners’ ongoing journey. The case studies are still being analysed for a deeper understanding of what matters most in innovation processes and the interventions of support agents. The recommendations serve as one of the inputs for the partners’ ongoing dialogue. 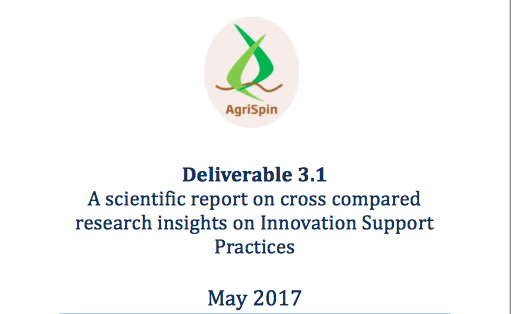 The report examines the similarities and differences between visited and studied innovation cases within the AgriSpin project. It also identifies and examines the relationship between innovation support services and it looks into the role of exceptional personality traits of innovators and support actors on the outcome of innovation processes. 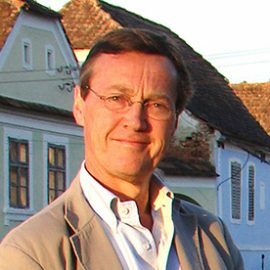 The Andreas Hermes Academy (AHA) helps farmers strengthen their entrepreneurial soft skills. By offering advanced courses, the Academy makes it possible for farmers to focus on their innovative skills even though they are busy running their farm. The innovation training of AHA is about the qualification of human beings on three levels. 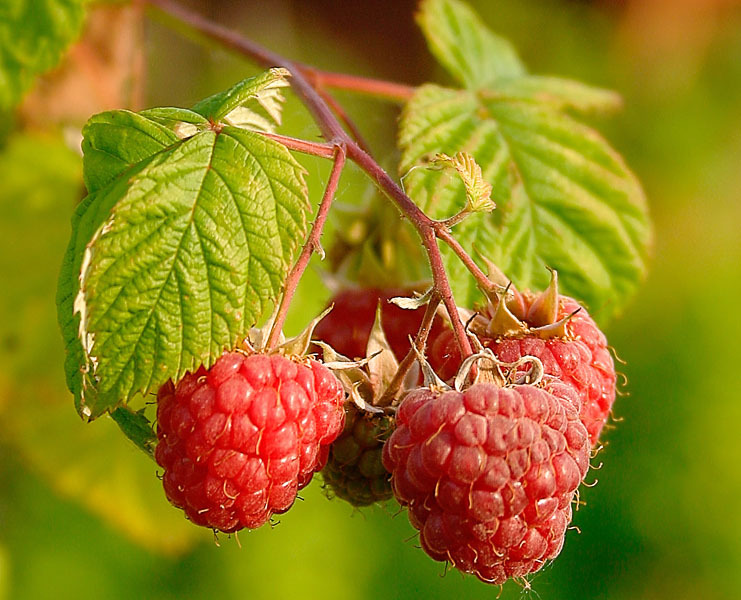 Public administrators, restaurant and canteen owners, and business owners in the tourism industry in the Cilento region of Italy started working together to promote local organic produce. By facilitating their cooperation, the organic farming association, AIAB, has helped the farmers to sustain their business.